Drafters should clearly indicate that persons signing guarantees in contracts are signing in their individual capacities and they should include a separate signature block for them the sign in that capacity. In a more recent case, the purported guarantors who signed a promissory note under the words “Personal Guaranty and Acceptance of Terms” contended that they hadn’t agreed to personally guarantee the note. They argued that the guarantee language was not sufficient and that the guarantee agreement wasn’t supported by consideration. On appeal, the Missouri Court of Appeals, Southern District rejected both arguments and upheld the personal guarantees. The purported guarantors argued that a personal guarantee should resemble the one examined in an earlier Missouri appellate case, which stated “I personally guarantee to you … and I hereby bind myself to pay to you on demand any sum which may become due to you by my firm whenever the firm shall fail to pay the same.” The appeals court rejected the notion, noting that the mere word “guarantee” could be sufficient to evidence the intent of a person to personally guarantee the debt. On the issue of consideration, the appeals court noted that guarantee agreements are separate contracts, which must be supported by consideration. However, a “guaranty executed contemporaneously with the execution of a promissory note may be considered a part of the original note transaction and supported by the same consideration.” That was the case here, and the personal guarantees were clearly supported by consideration. One other issue that the appeals court addressed was whether two of the purported guarantors (spouses of the owners of the borrower) had enough involvement in the borrower’s business to support a personal guarantee, a position the trial court had adopted in ruling that the spouses hadn’t personally guaranteed the note. The appeals court rejected the reasoning, stating that the spouses did not have to participate in the borrower’s business to be held personally liable on the loan. If a person is signing a contract both in his or her capacity as an agent of a company and in his or her individual capacity as a guarantor, they should sign the document twice with guarantee language and signature blocks that clearly show those different roles. 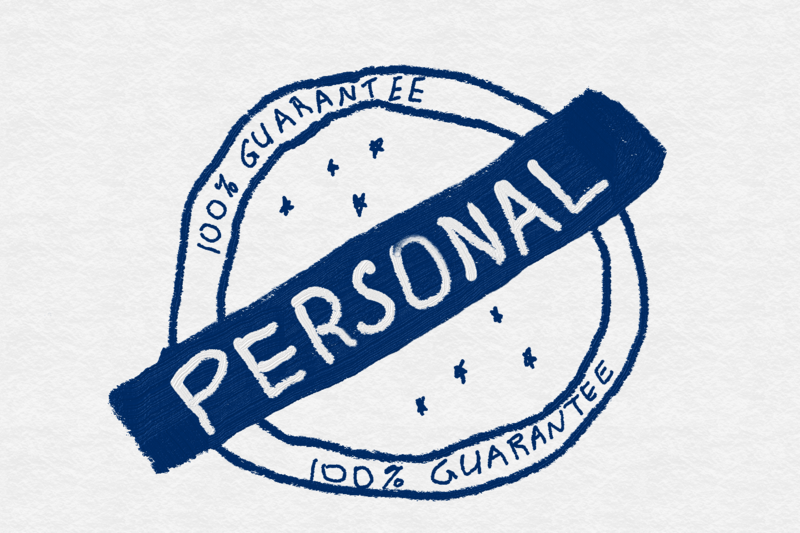 Since a personal guarantee is a separate agreement — even if it is found at the bottom of a contract — drafters should use language that clearly shows that the individuals intend to personally guarantee the company’s obligations. Perhaps our astute readers have other tips they’d be willing to share.